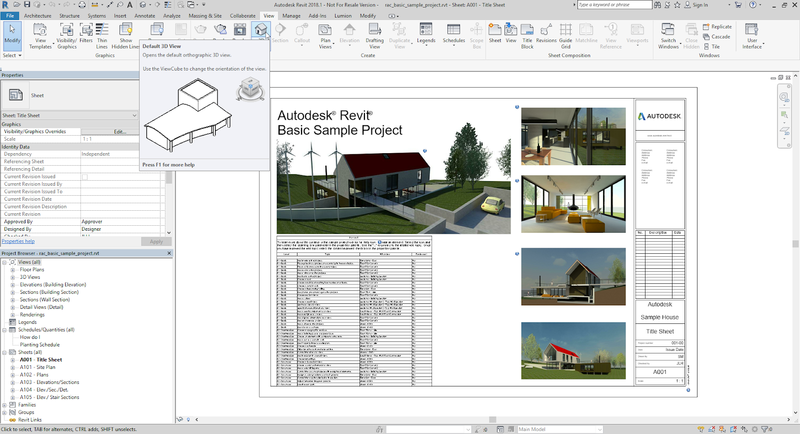 With rvt2skp, you can export your Autodesk® Revit® to SketchUp files for free to use with Kubity. The rvt2skp plugin enables the Revit to SketchUp export option in Revit — conserving the geometry, materials, and linked models of your 3D model.This plugin supports Revit 2015, 2016, 2017, 2018 and 2019, including Revit Architecture, Revit Structure, and Revit MEP. rvt2skp is brought to you by Kubity. It's free. rvt2skp is here, but it' s not free now.